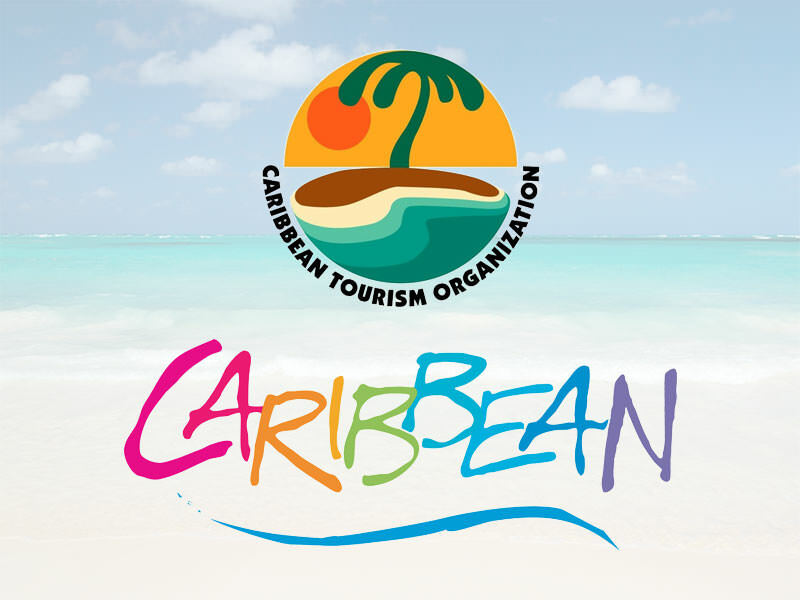 CTO & CACCI Create Cooperation Strategy for Diaspora for 2017-18 – The Caribbean American Chamber of Commerce and Industry, Inc.
NEW YORK, NY (Aug. 21, 2017) – The Caribbean Tourism Organization (CTO) and the Caribbean American Chamber of Commerce and Industry (CACCI) recently formalized a cooperation strategy between the two organizations to strengthen the role of the Caribbean Diaspora while sharing resources and creating sustainability for the people and the region. “CACCI believes that now is indeed the time for serious, positive action. We stand ready to support the regional integration process and will continue to respond positively to the Caribbean Tourism Organization (CTO), CARICOM, and OECS heads of government for assistance requested,” Dr. Roy A. Hastick Sr., the president and chief executive officer of CACCI said in reference to the Caribbean Community and sub-regional grouping, the Organization of Eastern Caribbean States, as he introduced Hugh Riley, the secretary general of the CTO, to the member delegates. In his remarks CACCI Board Chairman Mr. Edmund Sadio made mention of the longstanding relationship between CACCI and the CTO and the important role of CACCI’s founder in being an unofficial ambassador for the Caribbean Diaspora. As part of the meeting, CTO and CACCI finalized arrangements for reciprocal membership, making each organization a member of the other with the two leaders formalizing the process by an exchange of documents and membership insignia. The next steps are to begin implementing elements of the cooperation strategy for 2017-18, including investment prospects for the Caribbean, educational opportunities for Caribbean students, and CACCI’s involvement in Caribbean Week New York 2018 scheduled for June, which has been designated as National Caribbean-American Heritage Month in the U.S. The Caribbean American Chamber of Commerce and Industry, Inc. (CACCI), founded in August 1985, is a statewide membership organization, which has developed expertise in providing business assistance to small and start-up business owners, in areas of business planning, financing, certification, procurement, business expansion, and export/import opportunities. of Commerce & Industry, Inc.
© 2018. All Rights Reserved by The Caribbean American Chamber Of Commerce & Industry Incorporated. | Website created by Strategia Solutions.